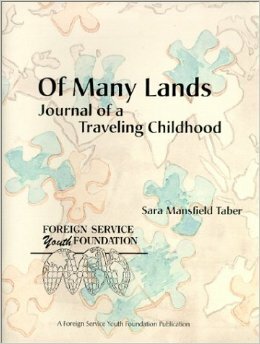 The Foreign Service Youth Foundation publishes four special interest books for Foreign Service families. Two target kids, especially those who are facing the unknown of moving abroad for the first time. Two are interactive, encouraging readers to reflect on the experience of growing up overseas. A more specialized publication helps teachers and trainers to affirm the value of the Foreign Service or expatriate experience. 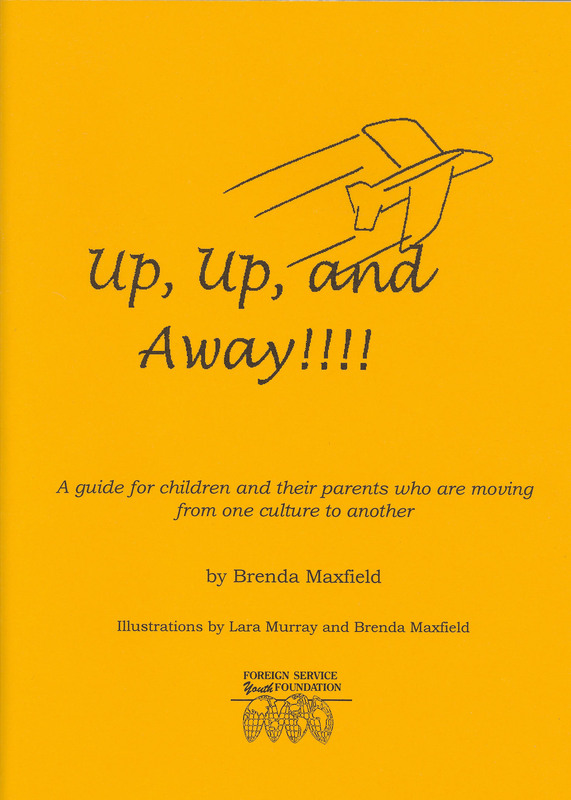 A collection of essays by expatriate kids spanning the globe, this guidebook is essential reading for all children who are preparing to move abroad. It offers insight and advice on topics ranging from packing, saying goodbye, settling in, discovering new cultures, and dealing with homesickness. Young readers will recognize their own emotions and experiences in the words of children around the world and feel connected to a global community. Created for young and not-so-young people who were raised abroad, this journal is a place to capture and reflect on the stories of an exceptional childhood. Divided into sections including My Places, My Family, My Schools, and My Home Country, the author describes her own memories and invites readers to follow suit. The journal includes targeted questions to get the creative juices flowing and allows ample space for personalized responses. Now available on Kindle for $4. Click Here or on the book title. 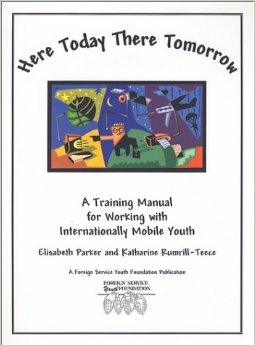 This manual is designed for trainers and facilitators who work with internationally mobile children and teens. It contains 24 exercises divided into three categories--managing transitions, personal development, and perspectives on culture. The exercises aim to affirm the value of living overseas, build peer relationships, and encourage flexibility, communication and resiliency. Available in electronic version only - Please contact us for a complimentary PDF version. Written for children in elementary school, this positive and encouraging book features large type and simple illustrations that beg to be colored. 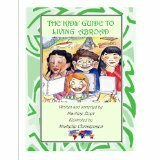 It introduces the concept of the “Third Culture Kid (TCK)” and highlights the many positive aspects of the TCK lifestyle. The second half of the book considers the various forms of stress experienced by TCKs and offers coping strategies. Several pages encourage reader participation through drawings, checklists and conversation starters.